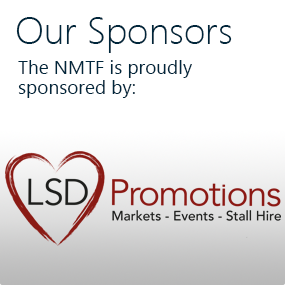 The data controller in respect of our membership database and our website is Joe Harrison, Chief Executive of NMTF Ltd, company registration number 09440409 (England and Wales), Hampton House, Hawshaw Lane, Hoyland, Barnsley S74 0HA. 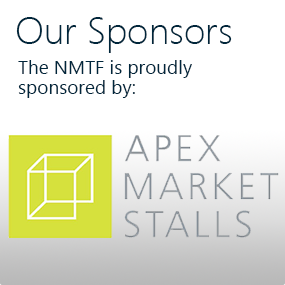 You can contact the data controller by writing to this address or sending an email to joe.harrison@nmtf.co.uk. 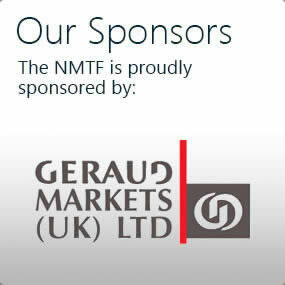 We collect personal information about you when you provide it to us, either when you become an NMTF member or renew your membership, or through any use of our website and its features, when you contact us directly by email, phone, in writing, or via social media, when you order goods and services, when you use any of our other websites or applications or any other means by which you provide personal information to us. Your date of enrolment and renewal dates. the bi-monthly Market Times, the provision of which is part of your membership and which is used to communicate important information, including a copy of the Employers’ Liability insurance certificate when it is renewed. The information is also used to send you relevant emails and SMS text messages. 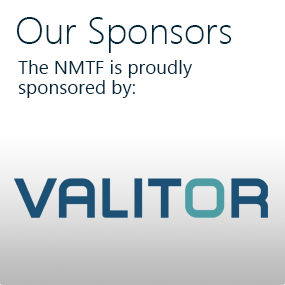 Your personal information will be stored as long as you remain an active member of NMTF Ltd. If you cease your membership, for whatever reason, reduced information — name, membership number and relevant membership dates — will need to be stored in a separate location for a period of 40 years to comply with legal requirements and the terms of the Liabilities Policy. You have the right to see the information we have about you. You can ask for details by contacting the data controller as above. You can also make amendments your personal information by contacting us. 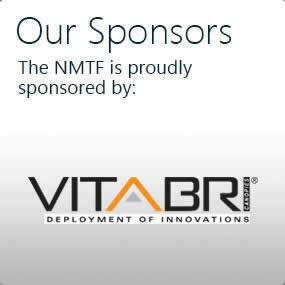 We only collect information that is necessary to provide you with NMTF membership services. That information is used for no other purpose. Not providing your personal information to us will make you ineligible for membership.